Discover Humaira Abid’s “Searching for Home” exhibit at Bellevue Arts Museum and an Andrew Wyeth retrospective at Seattle Art Museum, among other upcoming highlights. Sculptor Dan Webb is a wizard in wood, drawing sophisticated figurative illusions from rough-hewn hunks of timber. Photographer Chris Engman creates a kindred magic on paper, combining room interiors with scenes from nature in startling ways. Through Oct. 28, Greg Kucera Gallery, 212 Third Ave. S., Seattle; free (206-624-0770 or gregkucera.com). You may have seen one of Forman’s large-scale pastel drawings at the Seattle Art Fair and mistaken it for a gigantic color photograph at first. 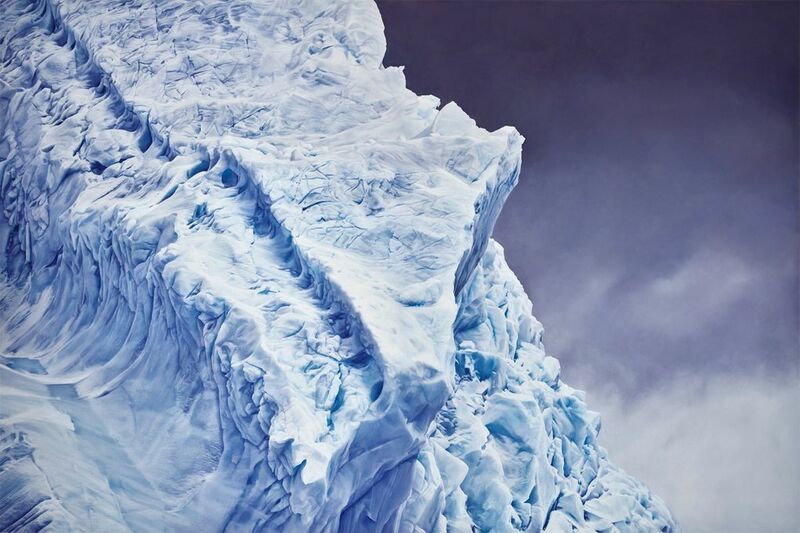 Forman’s work, inspired by a four-week residency aboard the National Geographic Explorer, blends bravura technique with observational acuity. Through Nov. 4., Winston Wächter Fine Art, 203 Dexter Ave. N., Seattle; free (206-652-5855 or winstonwachter.com). The Seattle-based Pakistani sculptor gets her first solo museum show, and if you’re not familiar with her, you’re in for a treat. 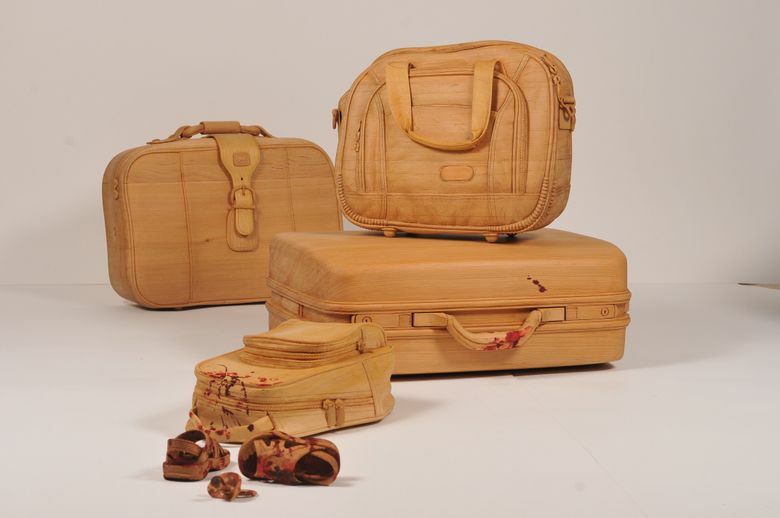 Her medium is wood, which she can make look as flimsy as a pair of shoelaces or as hard as a cast-iron faucet. Her focus is on social inequities, yet there’s such a surreal ingenuity to her work that it comes across as more mysterious than didactic. Sept. 22, 2017-March 25, 2018, Bellevue Arts Museum, 510 Bellevue Way N.E., Bellevue; $5-$12 (425-519-0770 or bellevuearts.org). 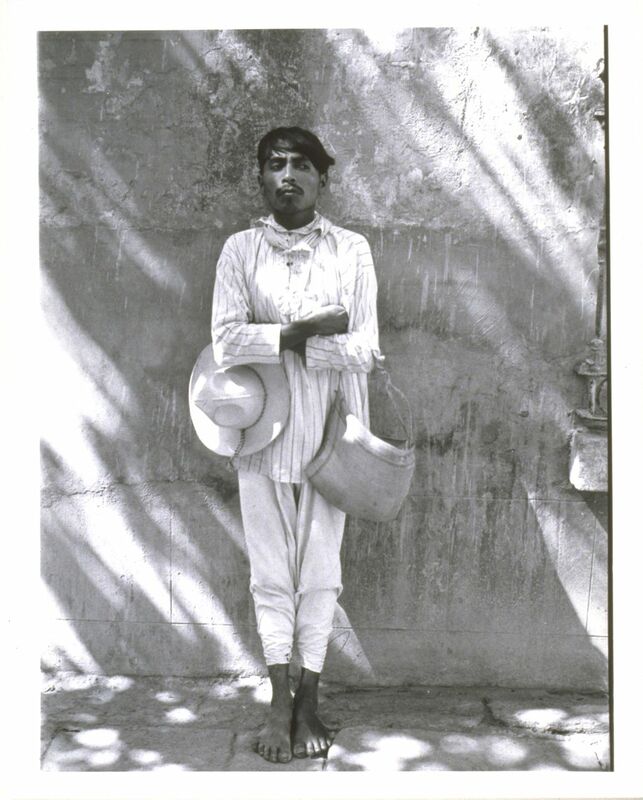 Manuel Álvarez Bravo’s “The Man from Papantia (Señor de Papantla),” showing at Frye Art Museum beginning Sept. 23. Retrospectives of work by Mexican photographer Manuel Álvarez Bravo (1902—2002) and Czech photographer Hana Hamplová (Czech, born 1951). Bravo invests scenes of everyday life with “an otherworldly power,” while Hamplová, looking to Czech author Bohumil Hrabal for inspiration, weighs “how easily writings, and consequently knowledge, can be lost.” Sept. 23-Dec. 31, Frye Art Museum, 704 Terry Ave., Seattle; free (206-622-9250 or fryemuseum.org). 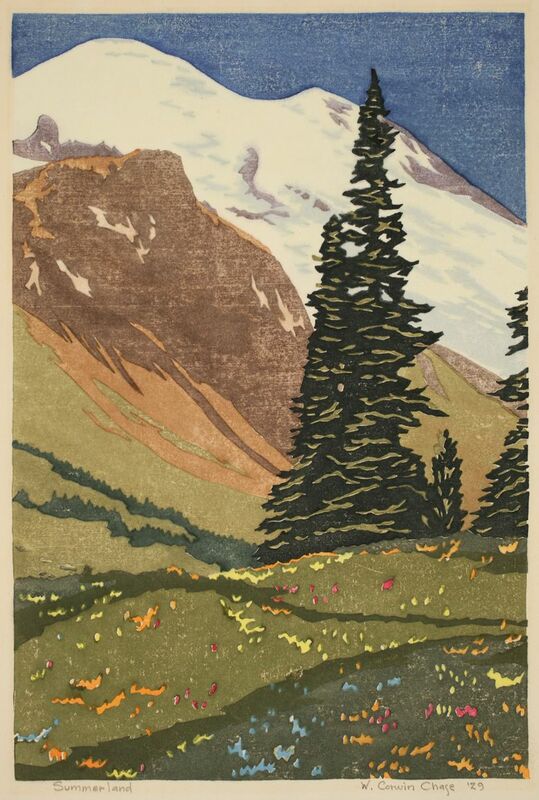 Curator David Martin, whose specialty is uncovering little-known chapters in the history of Pacific Northwest art, explores the local color-printmaking scene in the mid-20th century. 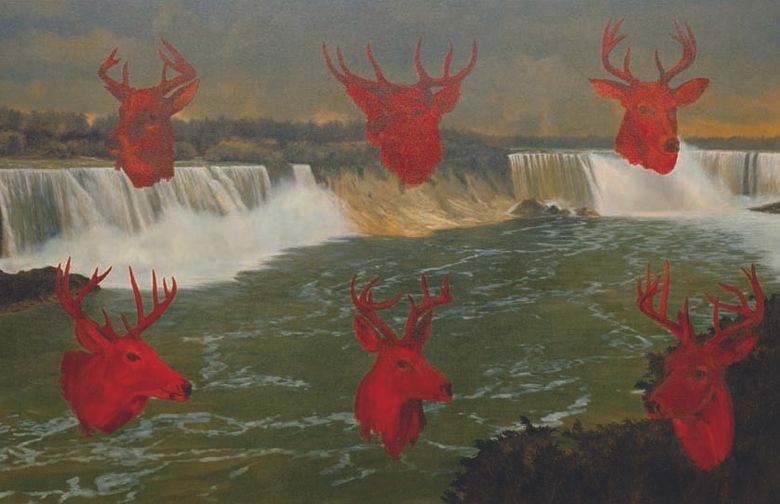 Cascadia Art Museum will produce its very first catalog for the exhibit, written by Martin. Oct. 5, 2017-Jan. 7, 2018, Cascadia Art Museum, 190 Sunset Ave., Edmonds; $7-$10 (425-336-4809 or cascadiaartmuseum.org). A retrospective of the Skagit Valley artist’s work, including his impeccably painted, eccentrically conceived oils on canvas depicting animals that, in the words of poet Billy Collins, “manage to seem literal and symbolic at the same time.” The show is co-curated with the Museum of Northwest Art in La Conner, where it will move in the spring of 2018. Oct. 14, 2017-Feb. 4, 2018, Bainbridge Island Museum of Art, 550 Winslow Way E., Bainbridge Island; free (206-842-4451 or biartmuseum.org). This major career survey of the American artist who bucked every “-ism” of the late 20th century to follow his own distinctive path in figurative art looks like a stunner. 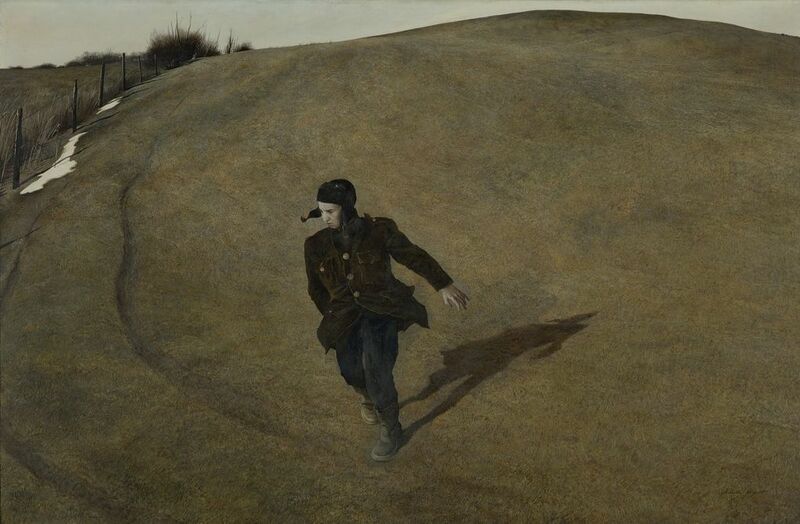 SAM curator Patricia Junker has assembled 110 works by Wyeth for the show and written an impressive-looking catalog that digs deep into the accomplishments of the painter on the 100th anniversary of his birth. Oct. 19, 2017-Jan. 15, 2018, Seattle Art Museum, 1300 First Ave., Seattle; $12.95-$19.95 (206-654-3100 or seattleartmuseum.org). 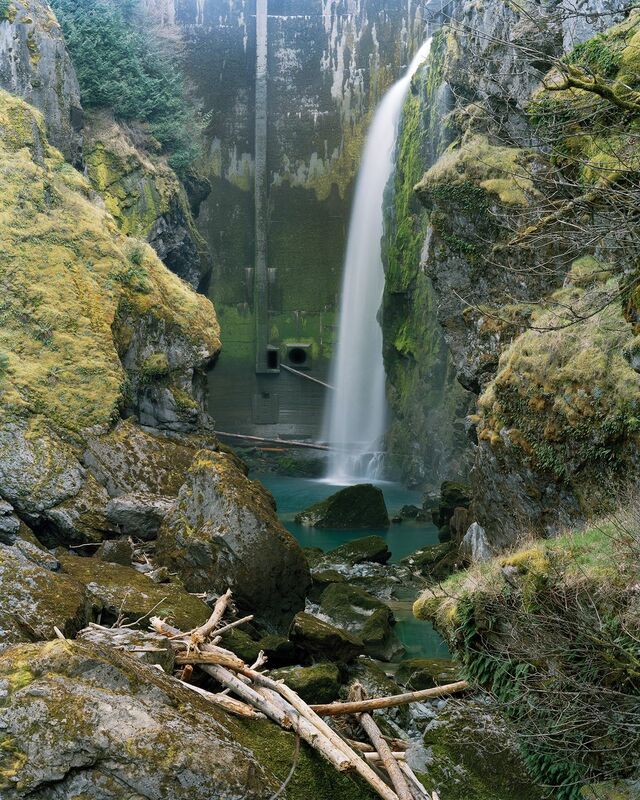 Eirik Johnson’s “Below the Glines Canyon Dam on the Upper Elwha River, Washington” will be shown as part of Henry Art Museum’s “The Time. The Place: Contemporary Art from the Collection,” beginning Nov. 4. This 90th-anniversary show at the Henry draws on the museum’s permanent collection. Expect cutting-edge work in photography, video, sculpture and drawing, with an emphasis on themes of “belonging, longing or displacement.” Nov. 4, 2017-April 22, 2018, Henry Art Gallery, University of Washington, Seattle; $6-$10 (206-543-2280 or henryart.org).